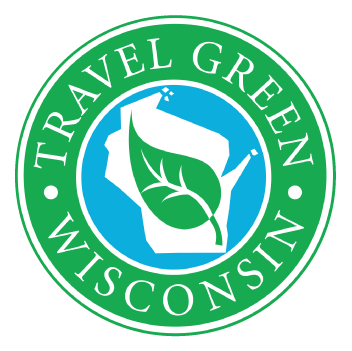 The Blue Hills Trail System has over 35 kilometers of fabulous multi-use trails looping through one of Wisconsin's most beautiful landscapes. In winter, the Blue Hills are absolutely magical, with a variety of scenery that is unmatched. Both skating and classical-style skiing are accommodated by this unsurpassed trail system. This extensive system of trails offers something for every ability level. From Bruce, head 8 miles northwest on County Highway O. One-half mile east of Christie Mountain, you'll find Fire Lane Road. Head north on Fire Lane Road for 2.5 miles.